INorma J. Smith-Mecke, 89, of Downingtown, peacefully entered into Heaven on the morning of October 24st, 2018 at the home she raised and loved her family. Born to the late Eugene and Margaret Hart in Coatesville, Norma was the loving wife of William A. Smith for 34 years, and after his passing; she was the wife of William Mecke until his passing in 1988. Norma went to 12 different high schools in 10 years; this moving at a young age developed a love for traveling. She spent the last 2 years of her high school education in Milford DE. After her graduation she continued to Nursing School. After meeting her first husband, William, they purchased Buck Hill Farm, a 111 acre dairy farm in West Bradford. Having always the drive to help people in need, Norma went back to school to receive her Master’s in Nursing and worked as a visiting nurse for a number of years. After her retirement, she continued her nursing career as a school nurse in the West Chester School District. Norma lived a very full life, and was always busy giving back to the community of God’s people. She was always active at Thorndale United Methodist Church in Downingtown, where she taught Sunday School, volunteered with Meals on Wheels, and West Chester Woman’s Community. Being a person with a true nursing spirit, Norma also was involved with Community Volunteer’s in Medicine. Norma is survived by her family; son Gary W. Smith (Victoria); daughter Nancy S. Shriner; grandchildren Bradford W. Smith, Adam A. Smith (Casey), Alexis S. Connolly (Lee), Seth S. Shriner; great-grandchildren Anthony C. and Andrew C. Smith. Norma’s family sincerely thanks Victoria Kenneth; who gave her unselfish love and affection during their mother’s terminal illness; Neighborhood Hospice and the Woman’s Community Care Team at Thorndale United Methodist Church. 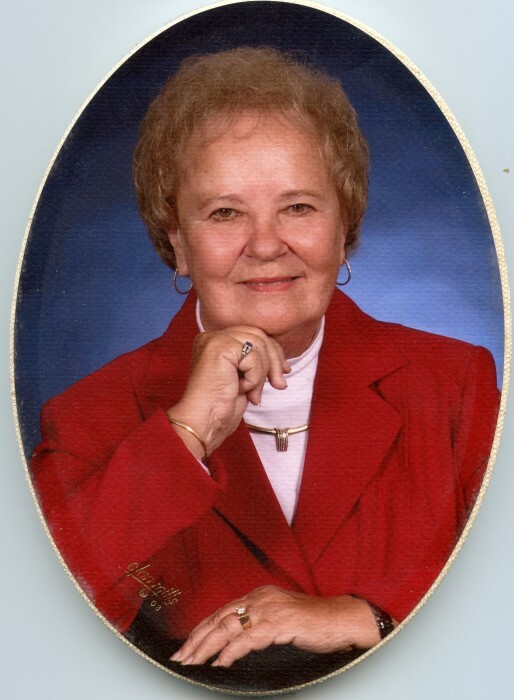 Services for Norma will be held Monday, October 29, 2018 at Thorndale United Methodist Church 3503 Lincoln Hwy, Thorndale, PA 19372 with funeral service beginning at 11:00am and visitation from 9:30 to 10:45am.